Western Australia is the biggest state in Australia with the longest coastline and lots of space. With all the space it has, there is so much to be explored. National parks and reserves are everywhere, waiting to be visited and explored. 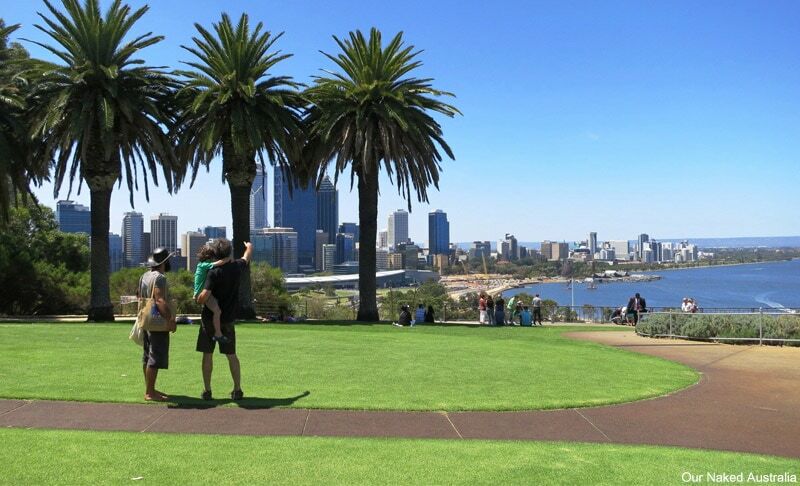 Kings Park is one of the largest inner city parks in the world. 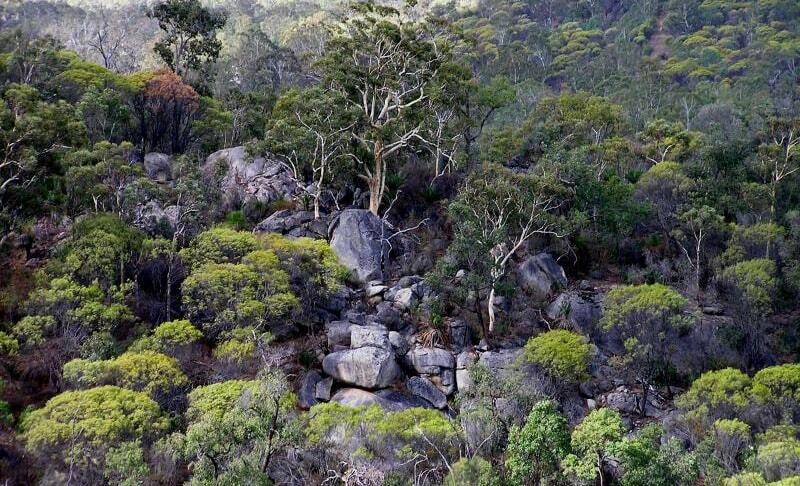 It is located close to Perth City and it houses 17 hectares of stunning wild and fauna. Every September it also puts on a display of 1,700 native species for its annual Wildflower Festival. 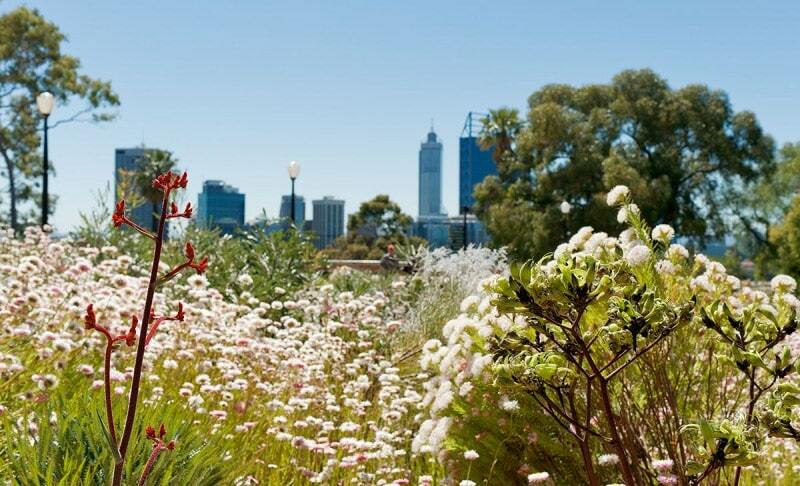 It covers 400.6 hectares and located adjacent to the Swan River, approximately 1.5km from Perth CBD. It is tranquil and a botanic garden with awesome views, which makes it a popular tourist destination in Western Australia. Not only can you see Perth city from here (and get premium fireworks views) but you also get river views with panorama to the Darling Range. A State War Memorial is mounted here where every year on Anzac Day people pay their respects. 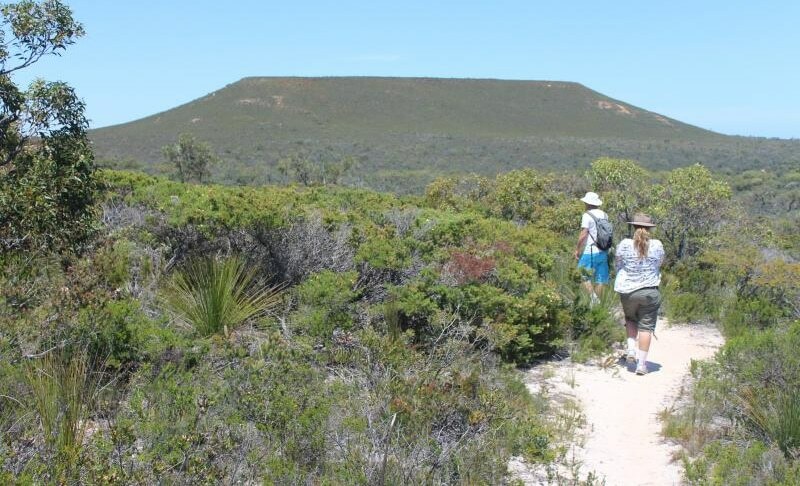 Fitzgerald River National Park is one of the largest and most botanically significant national parks in all of Australia, because within this park is nearly 20% of WA’s flora species, many of which are only discovered in this boundary. There are a variety of landscapes to explore here, from colourful breakaways, rugged peaks to stunning bays and inlets. The scenic drive here is just as good, with the drive taking you to all the main recreation sites in the south-eastern corner of the park: Four Mile Beach, East Mount Barren, Cave Point and more. This brooding mountain landscape is stunning and diverse. 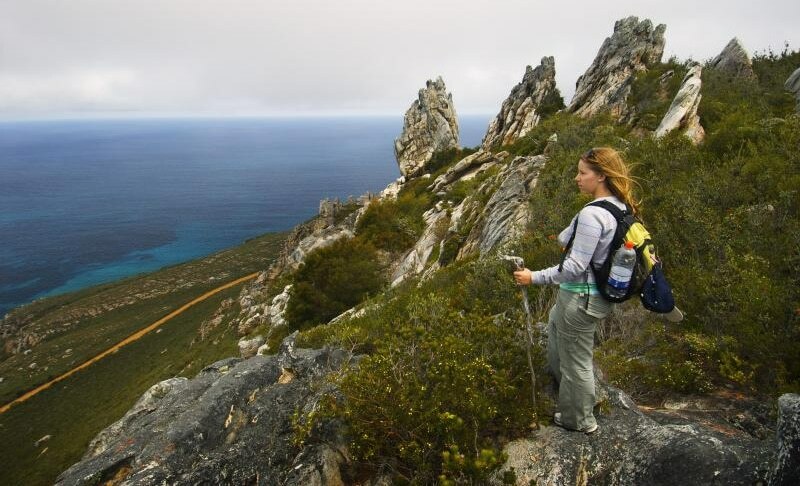 It also offers climbing opportunities and great trails for climbers and bush walkers alike. The Stirling Range Drive goes through the park and it offers amazing ever-changing views of rugged peaks. It’s a 42km drive mostly on unsealed roads graded for a two-wheel drive. Take a break at Central lookout for sweeping vistas. Karijini is WA’s second largest park, covering 627,422 hectares in the Hamersley Range. Its climate is described as a tropical semi-desert. Thunderstorms, cyclones and summer rainfall is all accompanied by temperatures frequently topping 40 degrees Celsius. Massive mountains rise out of the flat valleys, with breathtaking gorges and erosion carved out of this landscape that is over 2,500 millions old. 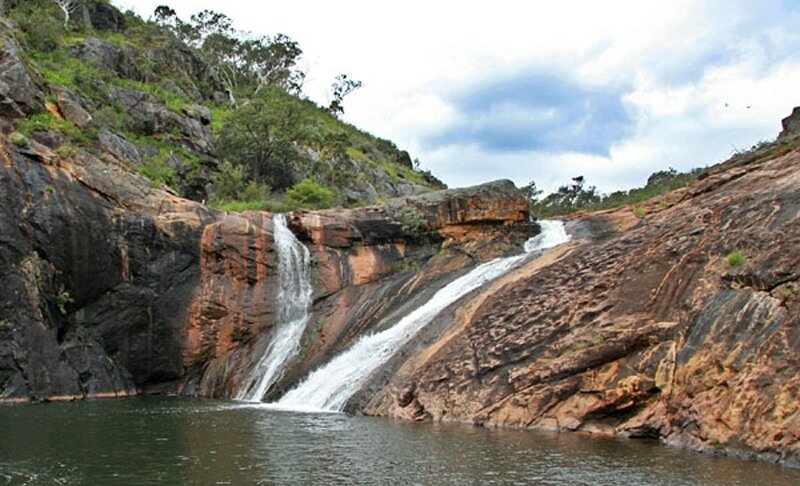 Make sure to visit Dales Gorge, Fortescue Falls, Weano Gorge and Oxers Lookout. 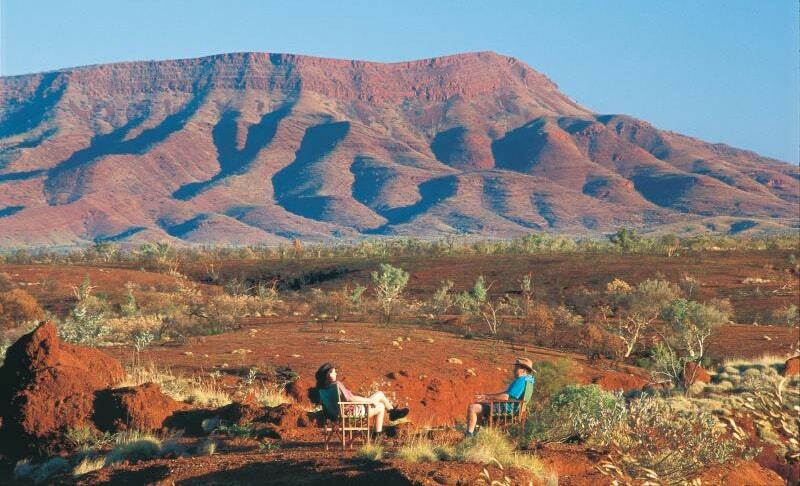 Mount Augustus (known as Burringurrah to the local Wajarri Aboriginal people) rises 715m above the red earthy ground, with the mount being 1105m above sea level. The rock is about 8km long and twice the size of Uluru (Ayers Rock) in Central Australia. There is a 49km Burringurrah Drive around Mount Augustus that provides access to all sites within the park and there are also a number of trails of various difficulty and time required. You can choose the walk trail to suit your capability. The Avon Valley National Park covers approximately 4,800 hectares of bush reserve and lies between the jarrah forest of the south and the dry northern country. Upland, the park is jarrah, marri and powerbark forest while the valleys are forested with wandoo. The park also features panoramic views over the Avon Valley and the chance to see a large variety of birds and wildlife. 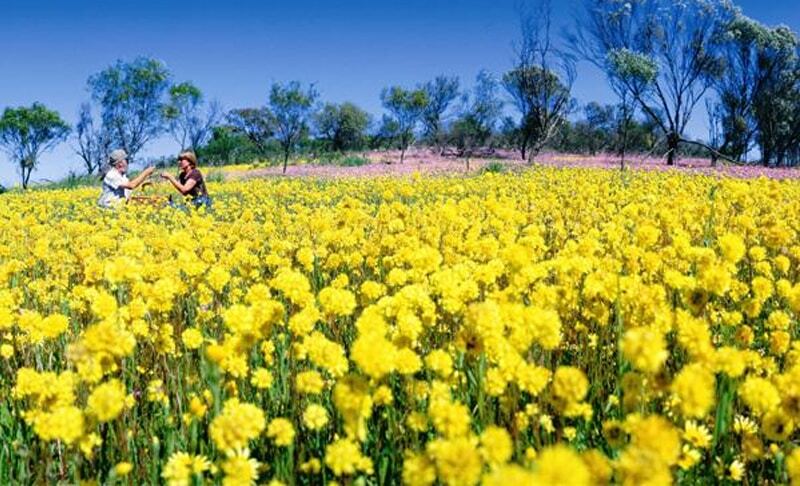 Coalseam Conservation park showcases a stunning array of flowers including Everlastings, Banksias, Hakeas and Grevilleas that will delight your senses with all its colour. There’s also plenty of wildlife here to keep the family entertained like kangaroos, emus, echidnas, eagles and cockatoos. The park si rich in history and geology. It is the site of the first mined coal deposit in Western Australia. Many marine fossils are embedded in the banks of the Irwin River which provide evidence of an earlier time in the history of Coalseam Conservation Park. Play safe here, there are two old coal mineshafts that can still be found on the Irwin River – obey the warning signs, do not approach them too closely. 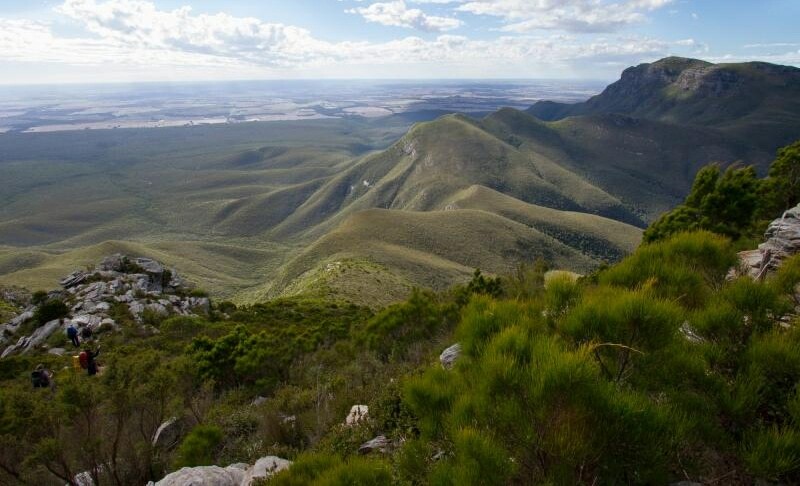 Lesueur National Park covers 26,987 hectares and is recognised for its outstanding conservation, landscape and recreational importance. There are over 900 plant species here, with 10% of WA’s own flora found here. If you like orchids, you will find a gorgeous array of orchids here – like pink enamel, purple enamel, cowslip, blue lady, white spider and donkey orchids. Kangaroo paw is also predominant here. 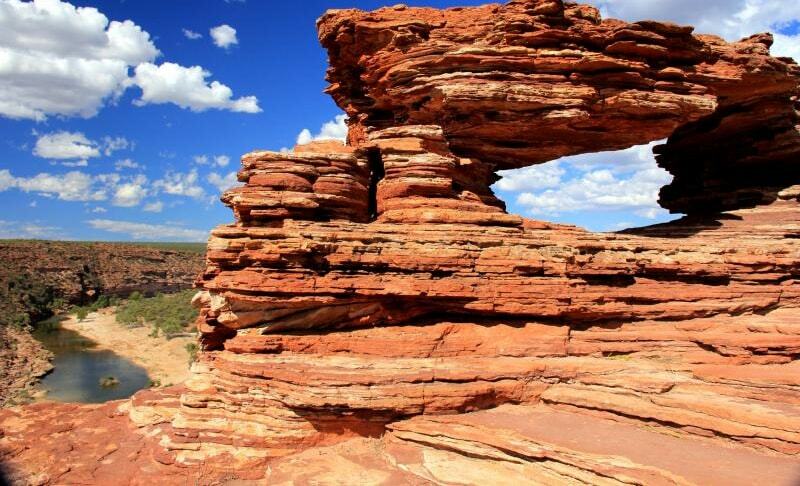 Kalbarri National Park surrounds the lower reaches of the Murchison River, which has cut a magnificent 80 km gorge through the red and white sandstone to create amazing formations that make the jaw drop. Nature’s Window/The Loop, Z-Bend and Hawks Head with scenic gorge views at the Ross Graham Lookout and views of the town at Meanarra Hill being spots to definitely stop at. 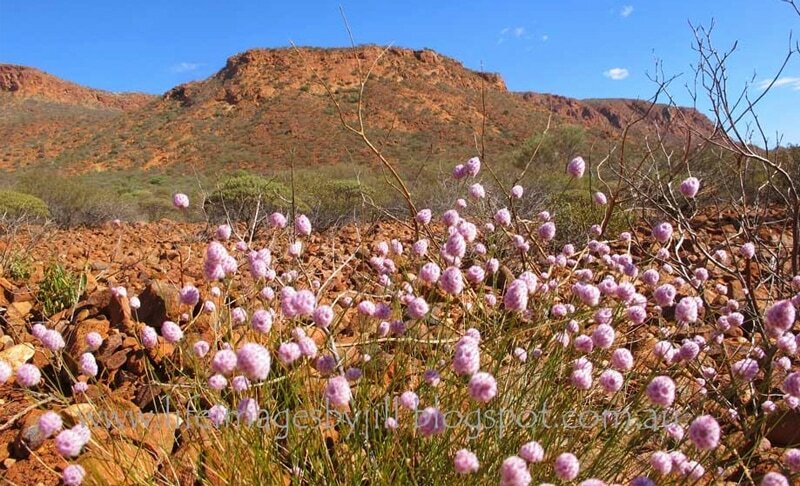 Kalbarri’s wildflowers are at their best here in Spring and early Summer. Popular activities here include abseiling, rafting and canoeing. Serpentine National park has attracted visitors for almost 100 years, it is a sanctuary for an array of plants and animals (particularly kangaroos). This is a great spot for picnics, as it is set in a naturally beautiful cleft at the foot of the scarp. The park is abundant with bird life, with some 70 of the 100 bird species known to live on the Darling Scarp being recorded here.